The renowned Lamprobe treats a wide variety of common minor skin conditions that skin care practitioners see on a daily basis. 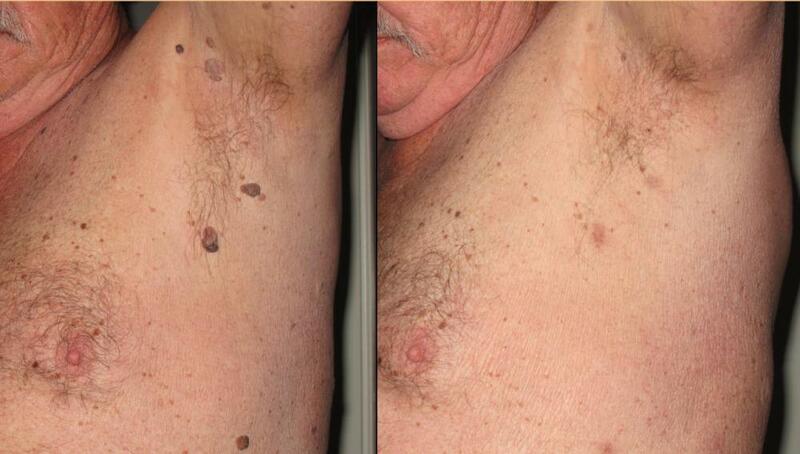 Lamprobe treatments are exceptionally quick ( 3-5 ) with instantaneous results. One treatment only is required. Based on radio wave and high frequency technology, the Lamprobe 4000 works on the principle of liquids being attracted to heat, released by various-sized probes. 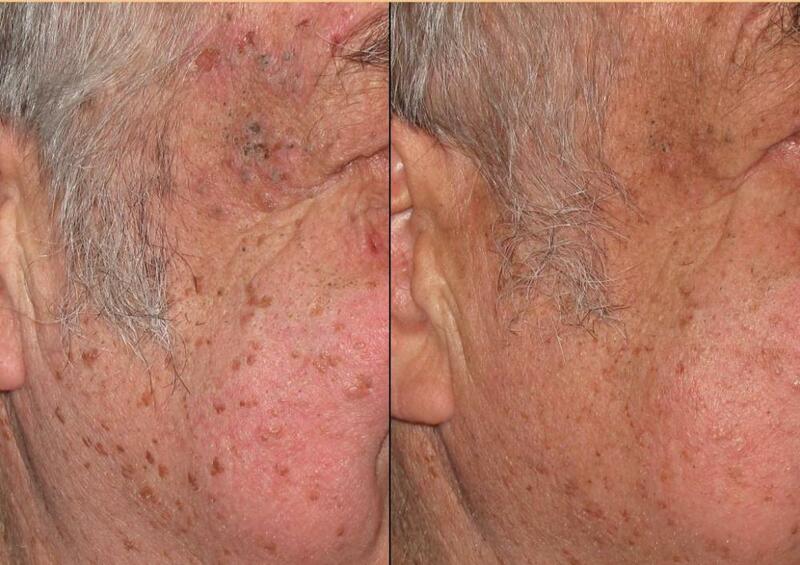 Minor epidermal abnormalities can thus be effectively treated, without penetration of the skin's surface. Minimal client discomfort is experienced, with no need for anesthesia.